This has been a fairly slow travel week for me. I just took a few domestic flights, as I’m between international trips. I should have an exciting international trip coming up shortly, so stay tuned for that. In the meantime it’s a good opportunity to catch up on trip reports from past international flights. On the airline and miles & points front, this week we’ve seen a preview of the new IHG PointBreaks list, some great Air France first class fares, details of some new TSA screening guidelines, information on when United is discontinuing international first class, and much more. We’re seeing amazing Air France first class fares at the moment between the US and Europe, which were shared by zoqfotpik on FlyerTalk. The fares are valid through the end of the schedule with no blackout dates, there’s a 90 day advance purchase requirement, and as of now there’s no end date for these fares (though I imagine they’ll be pulled eventually — if you’re interested I’d book sooner rather than later). I figured there were a couple of other things worth pointing out about these fares, including how you can reasonably use points for the fare. Japan Airlines is cutting complimentary massages in their Tokyo Haneda and Tokyo Narita lounges, effective immediately. While it was a nice perk, ultimately they just offered short 10 minute treatments, so it wasn’t as involved as the spa treatments offered in some other airport lounges. With that in mind, I thought it would be fun to make a list of what I consider to be the top complimentary spa treatments offered in airline lounges. I’m only going to be giving each airline one spot, so airlines that offer treatments in multiple locations or for multiple classes of service will only be mentioned once. As of this week, the Citi Prestige Card no longer comes with access to American Admirals Clubs. 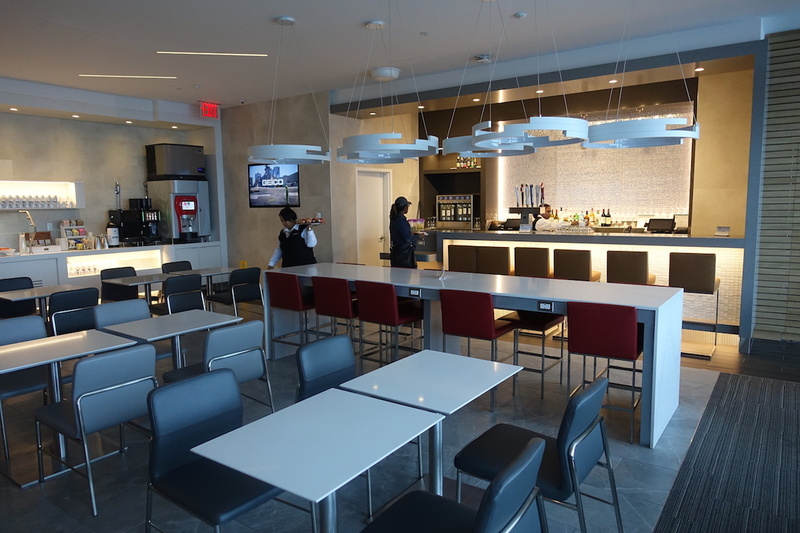 That means that for many of us American flyers, we’re left having to find new ways to gain lounge access. Post-Prestige, the single best way to access Admirals Clubs is with the Citi® / AAdvantage® Executive World Elite™ Mastercard®. This card has now increased its publicly available sign-up bonus to 75,000 American AAdvantage miles after spending $7,500 within three months. That’s a big minimum spend, but also a big sign-up bonus. 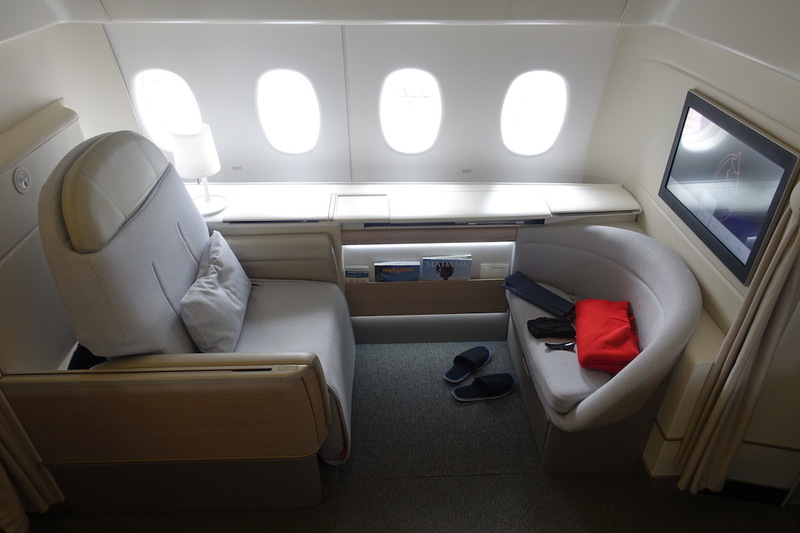 Fantastic Air France First Class Fares From The US To Europe! I’m Going To Easter Island Thanks To A Cheap Business Class Fare! The Worst Thing I’ve Seen In A Hotel Room. Period. How Passive Are You When It Comes To Hotel Service Issues? FASCINATING: SonAir Flies 747s Between Houston And Luanda?! What Are The Chances That Virgin Atlantic Joins SkyTeam? Air France Is Launching A New Route To Atlanta… With An A320! What Is Lufthansa HON Circle? @Lucky when are you travelling on Xiamen? I’m flying with them in a couple of months on 787, and looking forward to reading your trip report! Would love for you to Instagram Story every flight u take!!! Would make it more interactive with us readers.